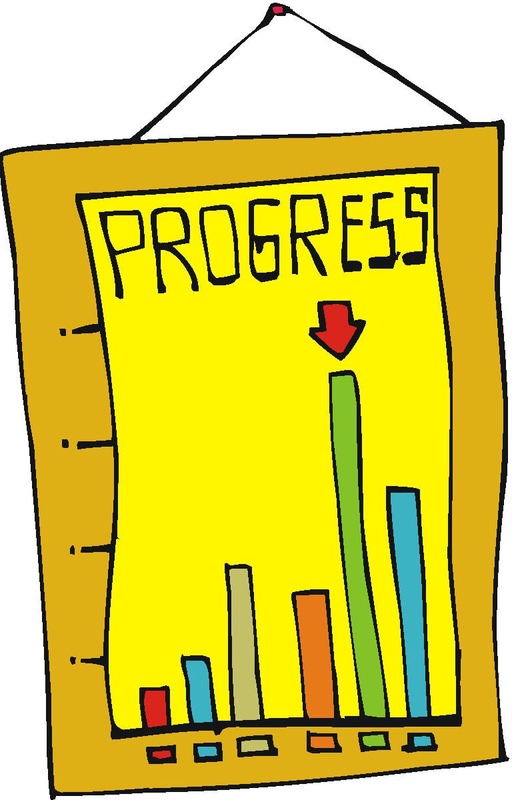 Pupils’ progress is assessed on a termly basis against the targets set in their individual education plan. On an annual basis in the summer term class teachers carry out a full assessment across all subjects using P Levels and PIVATs. P Levels are a nationally agreed system for assessing pupils who work below Level 1 of the National Curriculum. PIVATs is a commercial package that breaks down P levels in to smaller steps allowing schools to demonstrate those smaller steps of progress that pupils make. Pupils communication skills are also assessed using the Pre-Verbal Communication Checklist if required. Each student at Redbridge has a file in which to record their achievement. Students are encouraged to discuss with staff which pieces of work they will be including in their file and why. This helps the pupils to set their progress and gives recognition and reward to achievements. Students review their files regularly and the file changes with the student as they progress through the school. When each student leaves Redbridge they also receive a National Record of Achievement which becomes the student’s property and can be shown to the staff of their future placements, as well as parents and friends. Each student also recieves a DVD with a digital record of their achievements for viewing on a home Computer.